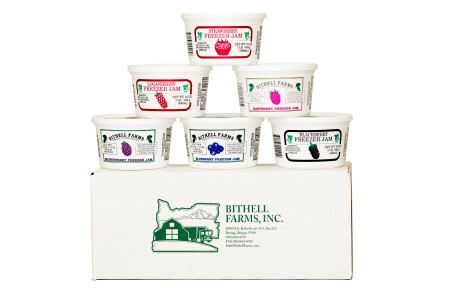 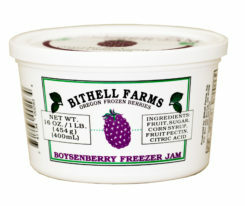 This package of six different Berry Freezer Jams (Strawberry, Raspberry, Blackberry, Boysenberry, and Blueberry) in 16oz containers. 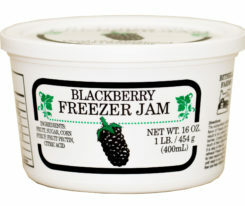 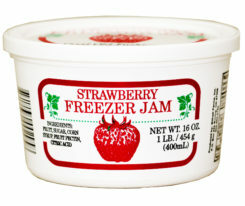 Lets you see how each berry freezer jam, when not cooked, maintains its fresh flavor. 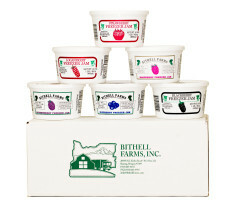 Priority mail charges included in the price. Use the comments section of the order form to add additional Shipping Addresses for multiple orders.